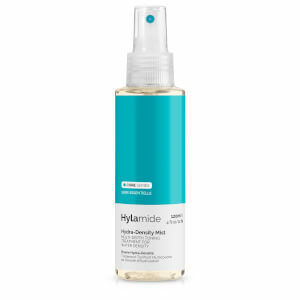 Hylamide has a great range of serums and beauty boosters to give you glowing, even and clear skin. Their range includes a selection of serum-based formulations to combat lacklustre complexions, sensitivity and redness, and signs of ageing, such as wrinkles and fine lines. By using a blend of active ingredients in their targeted treatments, Hylamide ensures that your skin receives the essential nutrients that it needs to keep it strong, radiant and healthy.